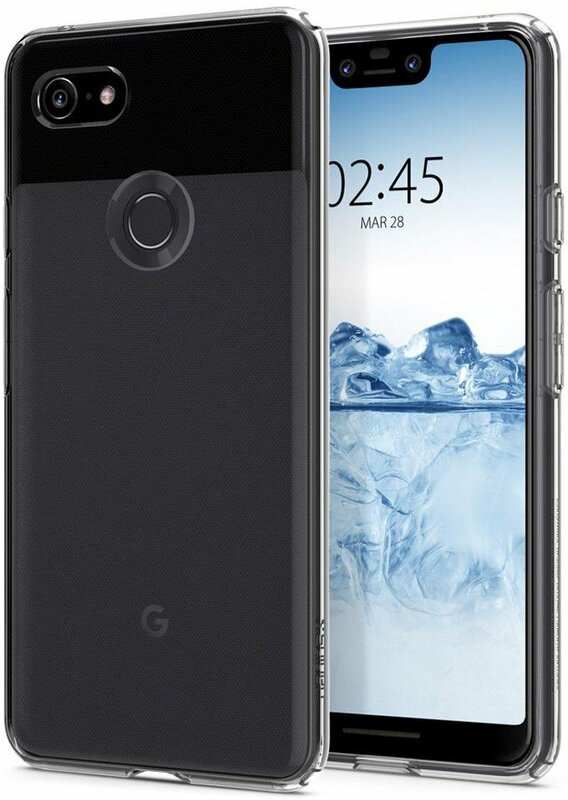 Best answer: A Pixel 2 XL case will fit on the Pixel 3 XL, but it's not a perfect fit — particularly around the camera and fingerprint sensor. It'll work in a pinch until your Pixel 3 XL case arrives, but it's not a long-term solution and it may scratch or scuff the Pixel 3 XL if you use it for a long time. 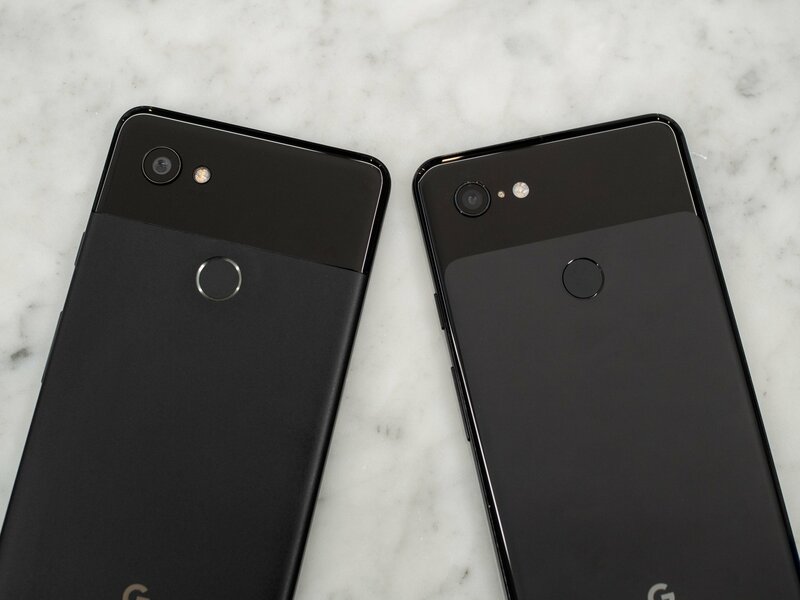 Depending on the Pixel 2 XL cases you have laying around, you might find that they fit pretty well on the new Pixel 3 XL. You may be tempted to just stick with those cases because "it fits good enough", right? Wrong. If you use the wrong case for your phone you're going to risk scuffing up your phone or causing worse damage with prolonged use. You should notice that things don't quite line up perfectly around the camera and fingerprint sensor. That may lead to rubbing or let dust and grit get between your phone and the case which can cause scratches and scuffs. Nobody wants that, so as nice as it might have been if last year's cases fit this year's phone perfectly, you're still best off buying a brand new case for your Pixel 3 XL. Everyone loves to show off their brand new phone, and with Spigen's Liquid Crystal case you can do so while keeping it safe from drops and scuffs.